Post on a window or sliding door so both sides are seen. 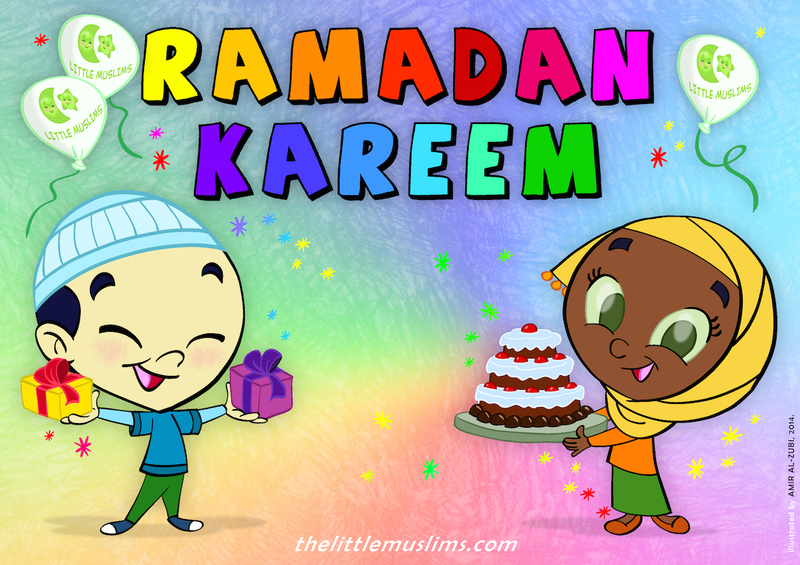 Your kid will love to celebrate Ramadan and EIDs with their favorite Little Muslims friends! 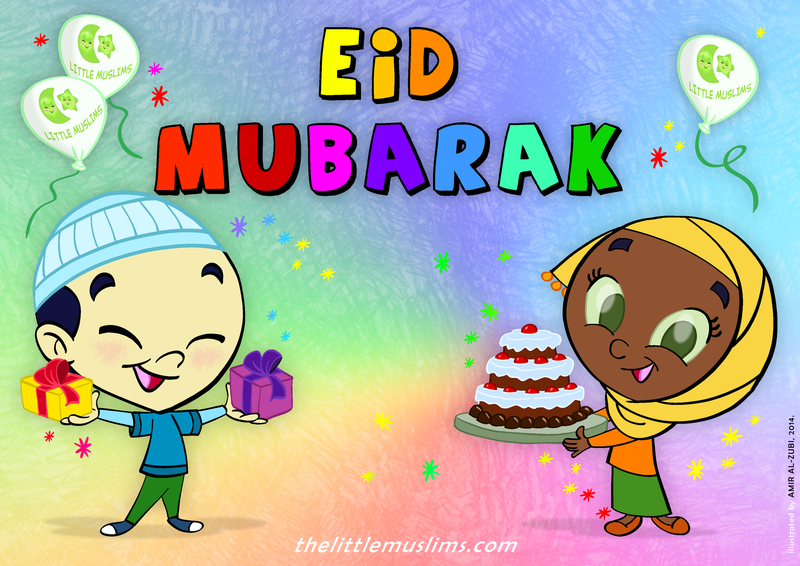 Ramadan Mubarak to your family!